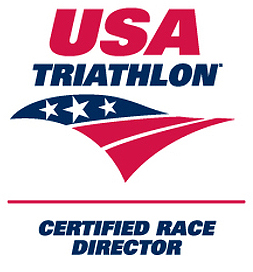 Holding a USAT sanctioned Summer Tri Series consisting of 4 Sprint Triathlons (400yd swim, 12 mile bike, 2 mile run) at Kenneth Wilson State Park in Mt. Temper, NY. Races are held June 12, July 17, August 14 and September 11, 2019. Wednesday evenings at 5:45pm SHARP! Discounts are given to club members all other Wilson Endurance Sports races and purchases made at the affiliates listed on this page. 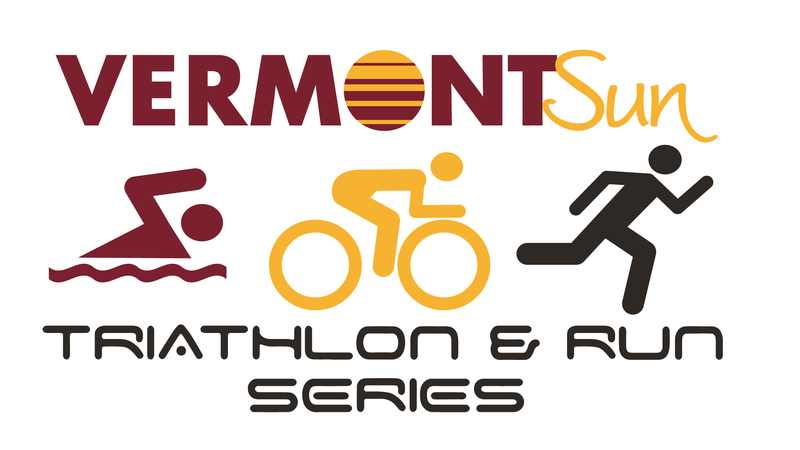 The Southern Tier Triathlon Club is southwest NY’s newest club holding a USAT sanctioned 4-race Summer Tri-Series (June-Sept.) in the lovely Village of Cassadaga, NY, just one hour south of Buffalo and one hour north of Erie, PA. Included in Club Membership is 4 USAT sanctioned Sprint Triathlons,(400yd swim, 13 mile bike, 2 mile run) weekly training sessions and a series of informative and fun training clinics. Races are held on Wednesday evenings, 5:45pm SHARP, June 5, July 10, August 7 & September 4. Discounts are given to club members on all other Wilson Endurance Sports races and purchases made at the affiliates listed on this page. We help people attain the highest degree of health and performance using a holistic approach to nutrition and fueling. We support our products and the athletes who use them with honest information and the best customer care. Southern Tier Brewing Company Website. Brewed locally in our own stomping grounds of Lakewood, NY since 2002! STBC has grown into one of the largest craft brewers in the country. Our hand-crafted ales are now available in more than thirty States and points beyond. When you purchase an XTERRA Wetsuit, know this: you’re not getting it from the second or third company to own it after they’ve passed it along through multiple distribution channels. You’re getting it directly from us – that means much lower prices for higher performing triathlon wetsuits with quick, personalized, friendly, and excellent service. DOCTOR HOY’S™ helps you Focus on your life, your game…NOT your pain™. Founded upon safe and natural pain relieving options, our goal is to help make your life healthier. Since 2001, we have been changing lives…let DOCTOR HOY’S™ be your go-to pain relief solution you can rely on over and over again! We love triathlon and multisport, but our goal is to help people find a healthy, sustainable lifestyle. They pick the goal and we help them get there. We offer the knowledge and guidance for a client to reach their goals combined with the equipment and supplies to help them achieve those goals. Coach Mark uses these great products for recovery and to maintain muscle mass. Visit the Safeguard website for your marketing needs. Bike packing just got easier! Our mission is simple: to be the brand of choice when it comes to bike travel and protection. Our passion is ensuring safe, stylish and stress-free travel for cyclists. We understand that our customers lead active and adventurous lifestyles. From seasoned pros and weekend warriors, to road cyclists, MTB riders and triathletes, our customers have diverse needs and we cater for them all. SCICON® offers a complete range of products to transport bicycles by air travel. Fueled by innovative design and high-tech materials, they are as good-looking as they are reliable. SBR Sports products boost your confidence by protecting you during sport. Our Motto: “Keeping you Comfortable… Keeping you Active”. Our products were designed for all types of lifestyles. All products are environment friendly, are not tested on animals and are hypoallergenic. No matter if you are a pro-athlete or just casual fitness enthusiast, if sport fits your lifestyle then so does our products. They are handy, easy to use and incredibly effective. Alumidock®, a division of Metallic Ladder Corporation has been making quality aluminum dock equipment and waterfront products for over 45 years. Alumidock’s manufacturing facility is located in Randolph, New York, which is situated in the southwestern portion of the state. So proud to be associated with this amazing company. Not just waterfront and docks, they created our podium that all of our winning athletes will get to stand on as they receive their awards. Give them a call; see what they can create for you! Catrina Usher is the creator of all of our event logos and we couldn’t be happier! If you are looking for Web Design, Graphic Design, Search Engine Optimization or Social Media Marketing then you should be contacting Catrina Usher! An innovative fuel belt designed for your bike. It makes refueling while cycling easy without slowing your pace. An innovative fuel belt design for running, hiking, skiing or any activity that benefits from refueling and rehydrating. Established in Randolph, NY in 1953 Metallic Ladder Manufacturing Corporation has been producing quality aluminum ladders and work platforms for over 50 years. From the shop in Western New York have come some of the finest American made industrial ladders and work platforms in the business today. PEOPLE WHO DISCOVER WIN OFTEN WONDER WHAT THEY EVER DID WITHOUT IT. Whether you sweat indoors or outdoors, whether you’re running or cycling, spinning or practicing yoga or doing cardio, whether your teen plays soccer or football or lacrosse or tennis, WIN helps you get noticed for how you look and what you do, not how you smell. Six Great Triathlons and Three Great Runs. Nestled against the Green Mountains, just below Rattlesnake Point is Branbury State Park. The lake region is a most spectacular and pristine place to swim, bike and run. Novice and advanced athletes alike marvel the beauty of our courses and enjoy the mountains, lakes and streams of Central Vermont. At Power Meter City, we focus on ONE area ONLY: Power Meters. Our singular focus means we can offer you the best possible value, selection, advice and support! 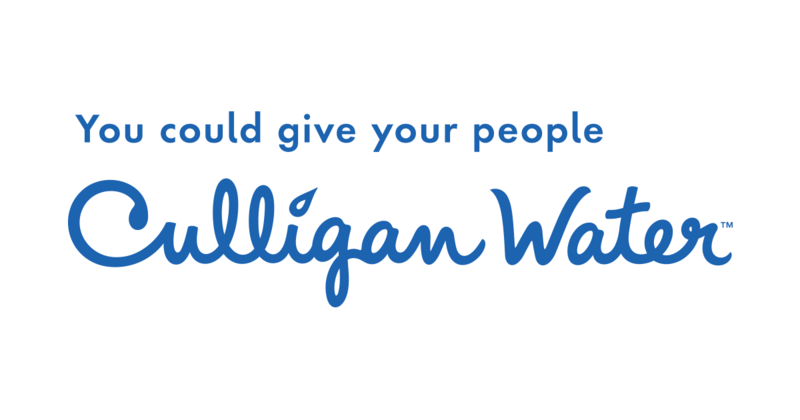 Our mission as the leading water quality expert, Culligan is committed to help individuals, families, and communities in need of clean, safe water. Ask about our free water testing or how we can improve your drinking water quality and save you money!